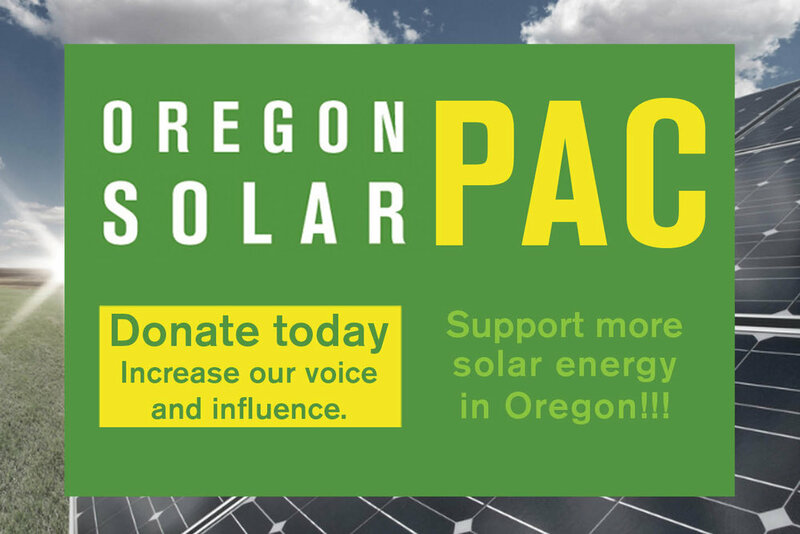 OSEIA has hired a lobbyist and will work with other advocates to restore support for solar in Oregon. The new bill will be submitted on Nov 21st for the 2018 session. When the new bill is ready we'll send it out to members. We will need a tremendous amount of support from you, our members! OSEIA is chairing the project details subgroup tasked with providing recommendations of how projects make it through the community solar process, from application to pre-certification to final certification. We're working with Utility Scale Developers on how we can improve land use and zoning issues to promote responsible solar development in OR.